Since this item comes directly from Belgium, it will ship within 8-10 weeks. 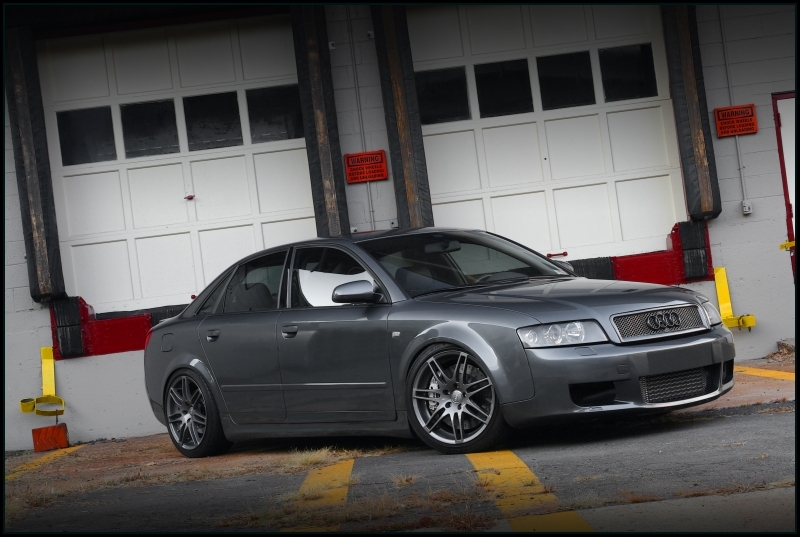 Sick of that common, boring, and OEM look of your car? 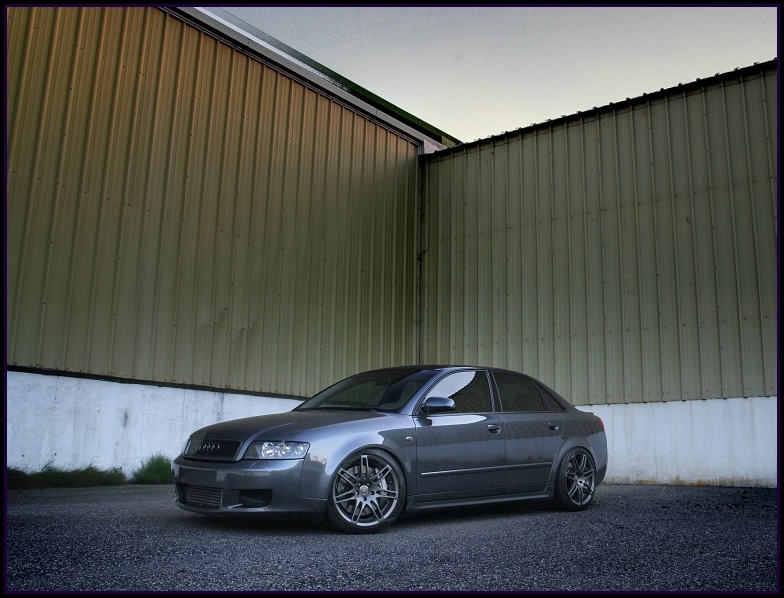 Take your already beautiful B6 to the next level of customization with a Caractere front bumper. 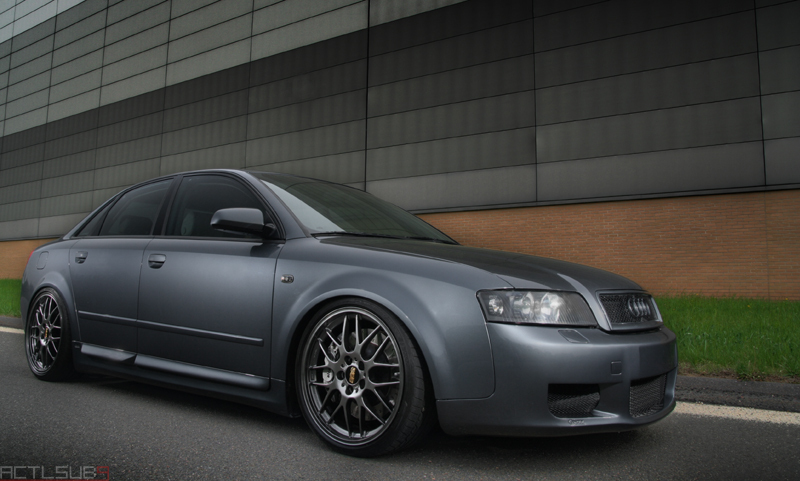 A Caractere front bumper is guaranteed to make your car stand out whether it is daily driven, or for show purposes only. 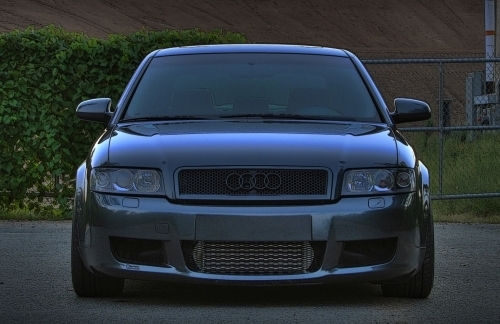 Caractere’s front bumper is manufactured with unsurpassed, high quality PU-RIM materials and processes. Having achieved TÜV approval, you can be more confident on the road because your Caractere Front Bumper will last the rigors of daily driving and absorb low speed impacts without chipping or cracking that can can occur on bumpers with lower quality fiberglass and other inferior materials and manufacturing processes. PU-RIM is an abbreviation for Polyurethane Reaction Injection Molding. Polyurethane is the heavy duty material used and the reaction injection molding is the technology used to mold the part. This is the same material and process for which OEM bumpers, skirts, and spoilers are made. The process is expensive because it requires elaborate molds, but it produces components of exceptional quality. TUV is a German acronym for Technischer Überwachungs-Verein. TUV are German organizations that work to validate the safety of products of all kinds to protect humans and the environment against hazards. Automotive components must be approved by TUV in order to be sold and installed on road going vehicles in Germany. The requirements for TUV approval are very stringent. Oettinger has been producing and selling TUV approved components for many years. Many of the aftermarket wheels and other automotive parts produced in Asia and even in the United States would fail TUV approval and be deemed unsafe. By being certified by TUV, one can be assured that the Oettinger product has passed the most stringent of safety and reliability qualifications.